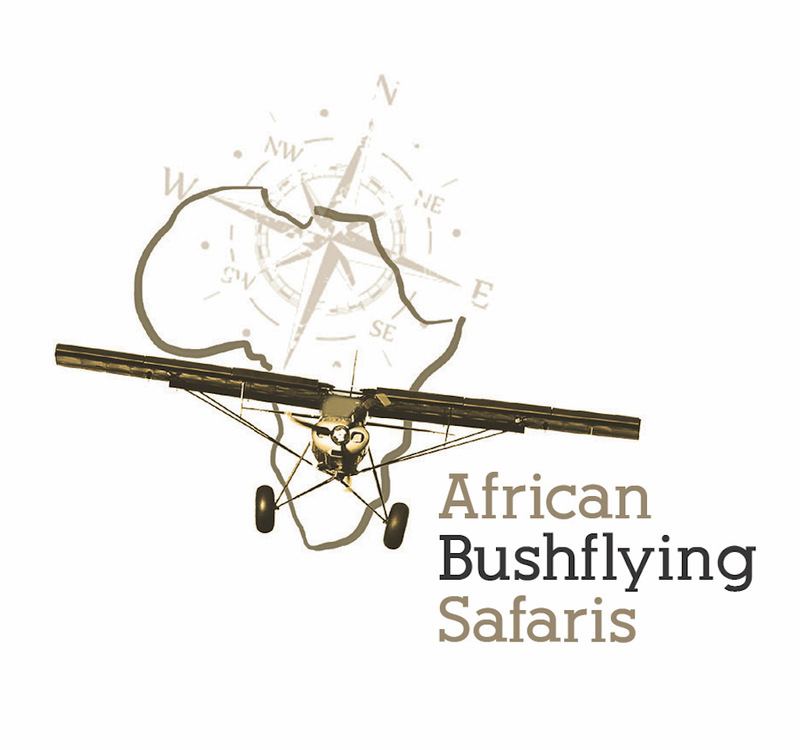 "During 2017, Flying Frontiers, the South African Savage Dealer, launched African Bushflying Safaris, using Savages for the ultimate in Bushflying adventures. 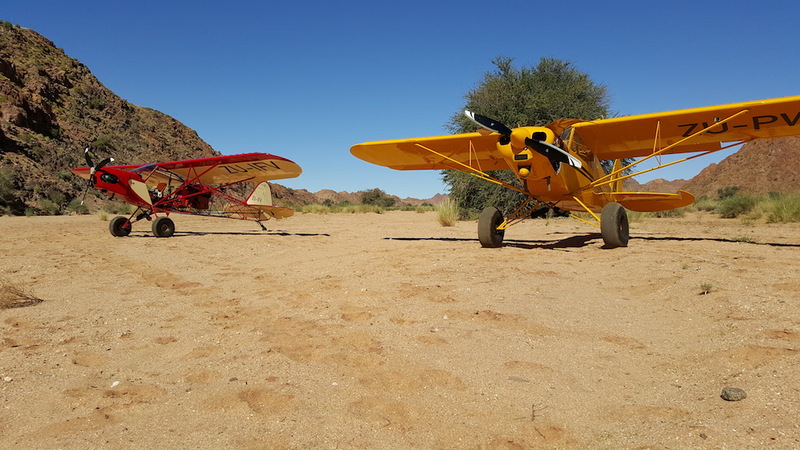 Flying low and slow over southern Africa, landing on rough bush airstrips and areas not accessible to normal aircraft, the experience is unique and extra-ordinary. Making use of comfortable bush camps and lodges along the routes, Safaris can range from 5 to 21 days. 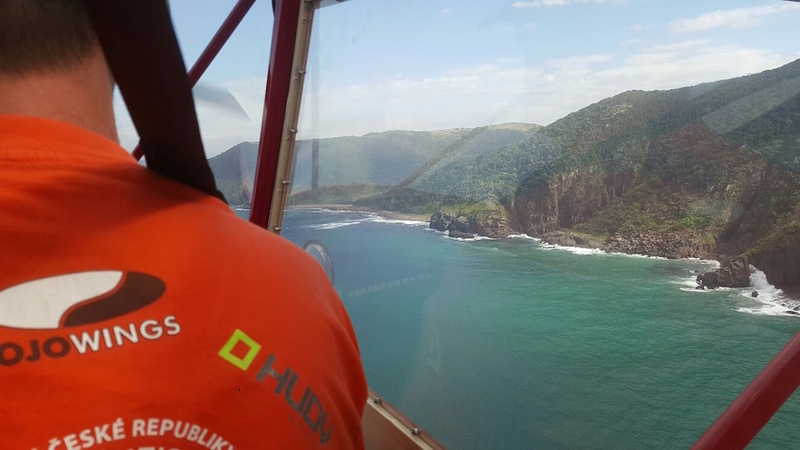 There can be nothing better than flying low and slow along Africa's wild coastline, or following rivers through the wilderness of the dark continent, with herds of animals passing just below your wing..an unforgettable experience. 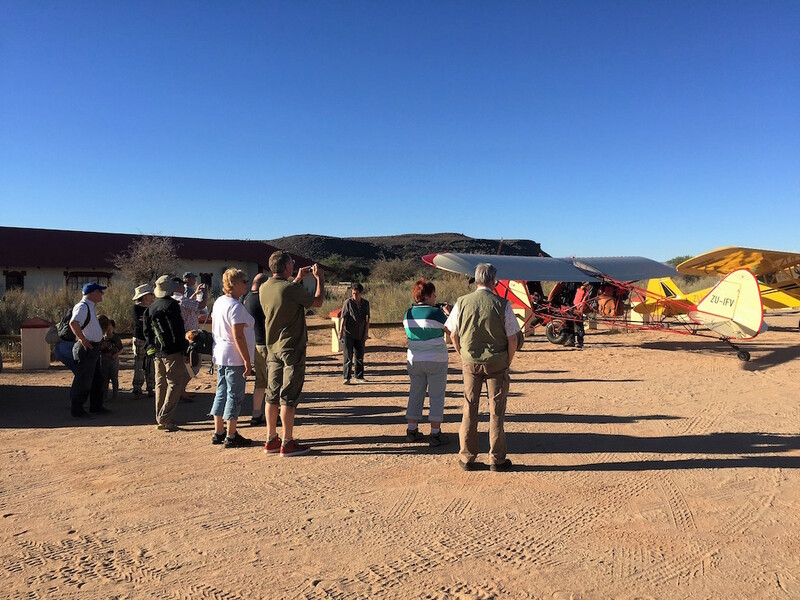 The first half of 2017 has seen 3 hugely successful Safaris, and we believe that African Bushflying Safaris is going to grow in strength and appeal, particularly with the arrival of our new Savage aircraft, specifically customised up for the Safari flying. New Cub-S aircraft with monster shocks and large bushwheels will soon be shipped to South Africa. Bookings are open for the 2018 season, starting in March 2018.